ISO Certified Plastic Injection Molding Company. 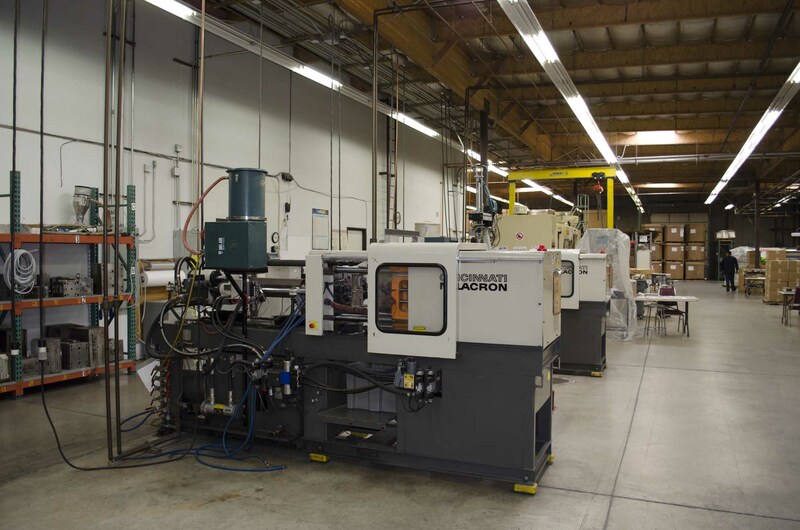 For nearly 40 years and two generations, Messenger has been providing custom designed, high-quality, precision tooling and plastic injection molding to clients all over the world. Our proven track record and list of customers show we are committed to providing you the best quality in the industry. Messenger specializes in high-tech, tight tolerance, precision mold design. As a full-service molder, we take pride in building relationships with our customers so your product is designed and built exactly to your specifications. Our team works with you one-on-one to be sure you are satisfied. 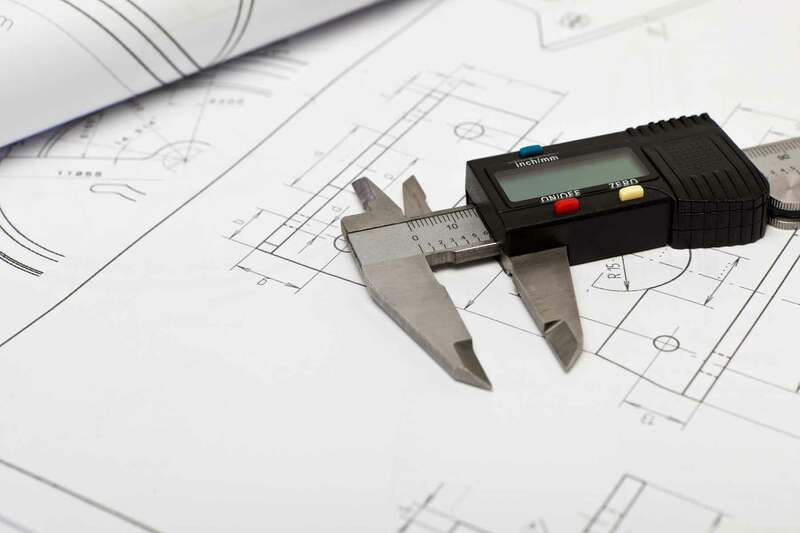 Whether you have a simple design or very complex requirements, our engineering team and experienced craftsman will take you from initial concept through final production and packaging. We work with you from start to finish! Messenger Molding, with over a century of combined experience, can catch design flaws, make suggestions, and fix problems before they become costly repairs or changes. Designs almost inevitably require changes. 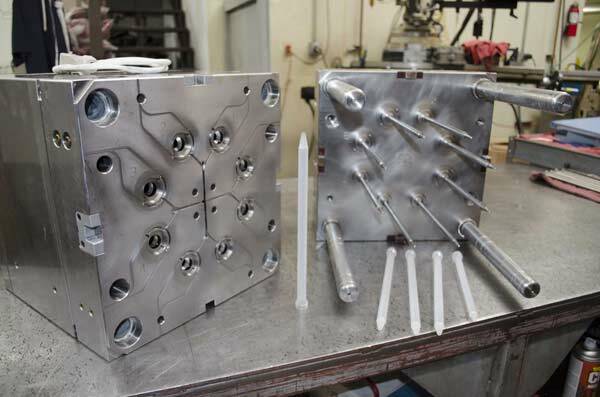 Our Tooling Department has been able to modify molds and have them back in production as soon as one day later. Many top Bio-medical Corporations both domestic and aboard trust us. They have relied on Messenger Molding for Quality and Consistency. The foundation of Messenger Molding’s success is firmly built on our unceasing commitment to producing numerous precision, quality parts. We don’t just design the finest tools; we design the finest tools THAT WORK!!! If you can dream it we can help build it. 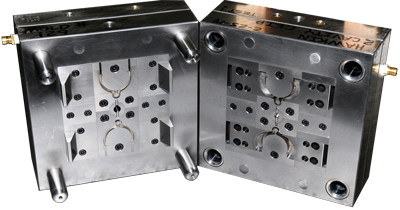 At Messenger Molding, we make high quality molds relative to industry standards! Meeting requirements and tolerances so tight that few companies are willing to compete, helps our clients to achieve their goals. Being among the best in our field means that we are committed to every project, bringing a forward thinking mindset to each design. Helping clients avoid issues that only years of experience can teach. 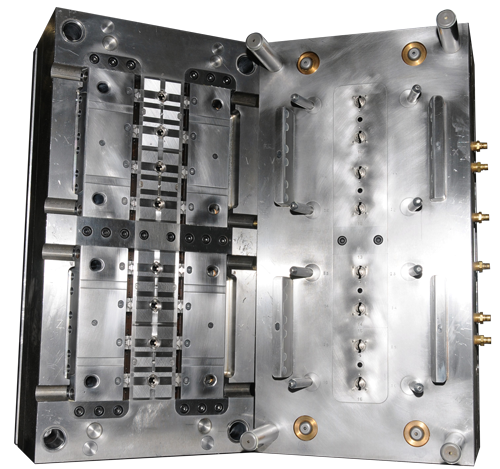 Often, injection molding requires secondary operations. 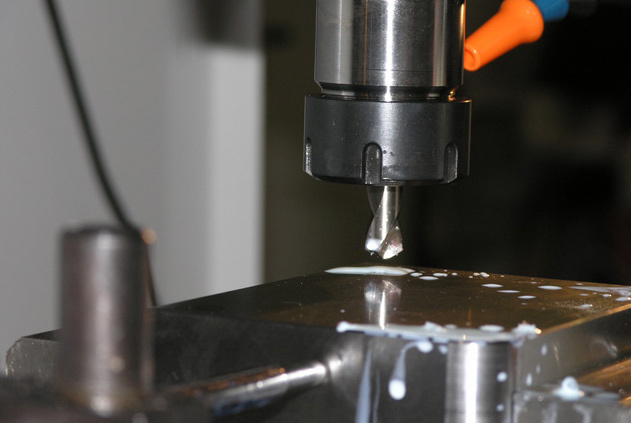 We provide sonic welding, printing, assembly, drilling and tapping, and automation as required.